Northfield's Primier Insulation Contractor Specializing In Attic Insulation, Injection Foam, Soundproofing, R-Value Checkups and More! Don't suffer another winter in a home that is inadequately insulated. One of the most affordable ways to improve the energy efficiency level in a home is to upgrade or replace the current insulation. This can start with your home's attic or through new energy efficient injection foam. As a licensed contractor serving Northfield, we offer a professional insulation experience that centers around customer satisfaction. Ask about our current insulation specials and deals being offered to homeowners in Northfield Minnesota. If your looking for an insulation contractor in Northfield look no further than Ryan Insulation. We specialize in a variety of insulation products and services. We provide attic insulation, injection foam, soundproofing and R-Value checkups. 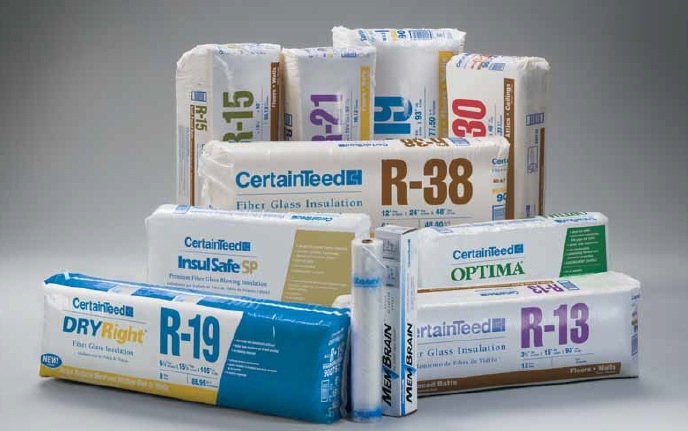 We utilize CertainTeed's InsulSafe SP Insulation for all the attics we install insulation in. We're also one of the only contractors in Northfield to use BPI certified installers, perfect for homes that have air leakage problems or when you just want the most experienced staff handling your insulation project. Insulation is one of the easiest ways to improve the comfort level in your home, and one of the most affordable. Starting an insulation project is easier when you choose Ryan's as your insulation contractor. All work we perform is warrantied through both our own Ryan Labor warranty on all products installed along with any manufacturer warranties available on any insulation products you have us install. Ryan Insulation strives for customer satisfaction on every job we undertake. We've acquired an outstanding profile across many of the top review sites on the internet, including Angie's List, Google Places, City Search and more. We've also maintained our A+ BBB Rating for the past 25 years. Don't trust just any contractor with your home, trust the best Northfield has to offer - Ryan Insulation.